We look forward to welcoming you to the Just Karate community. If you are not a member then you can book into a taster session. All other events and our regular classes are for members only. Members can book into all of our events and also purchase from the shop without paying P&P as long as they are able to pick the items up from class. Otherwise a flat P&P rate applies. 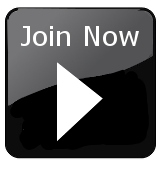 Our courses and events are for members only. You will need to register and pay the fee online. Membership lasts for one calender year and is renewable annually. First Year Membership costs £32 and thereafter Membership Renewals are £20. Fees are non-refundable. Your item will need to be picked up from class and is subject to availability. 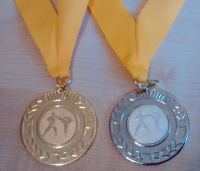 FREE entry into Just Karate annual kata competition with medals for the winners and runners up.